Foot skills are a huge part of sports!!! Come in and check it out for yourself. There is still plenty of time to get in for some summer training. For our women athlete out there! Liza doing some great work on her speed form and quickness! Looking like progress has been made big time! 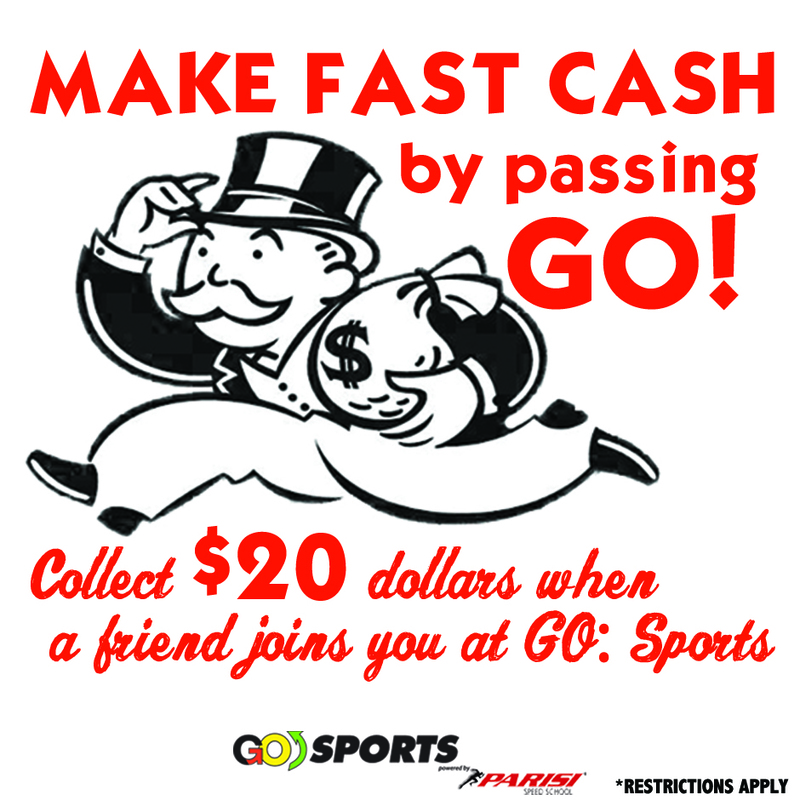 Refer a friend, when you they sign up get your hands on some fast cash! We will give you $20, it is that simple.